You can live stream high quality radios. On top of that DRC (dynamic reconnect system) will reconnect automatically in case of network failure. 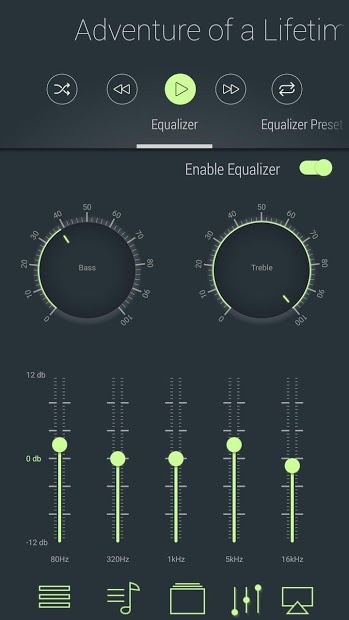 You can even record any mix or song that its live on any moment and much more features for you to discover! 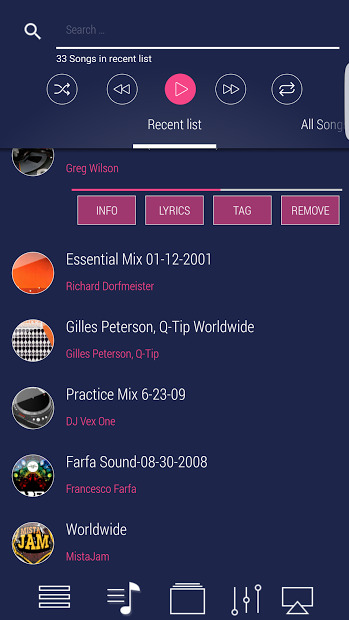 LiquidPlayer automatically tags your songs, downloads the appropriate cover art, and let you save the proper lyric as well as the artist information in your preferred language.